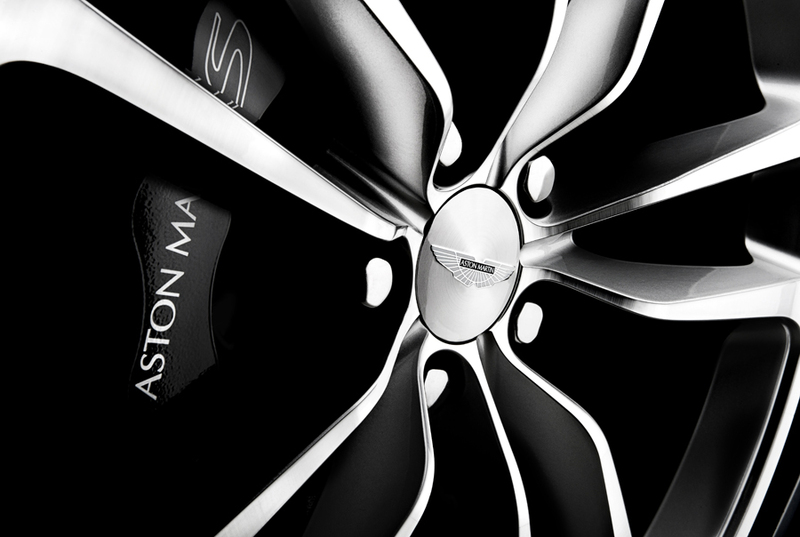 Aston Martin over the years have created and crafted some of the Worlds most recognisable and iconic cars and in 2013 the company celebrate 100 years in the industry. 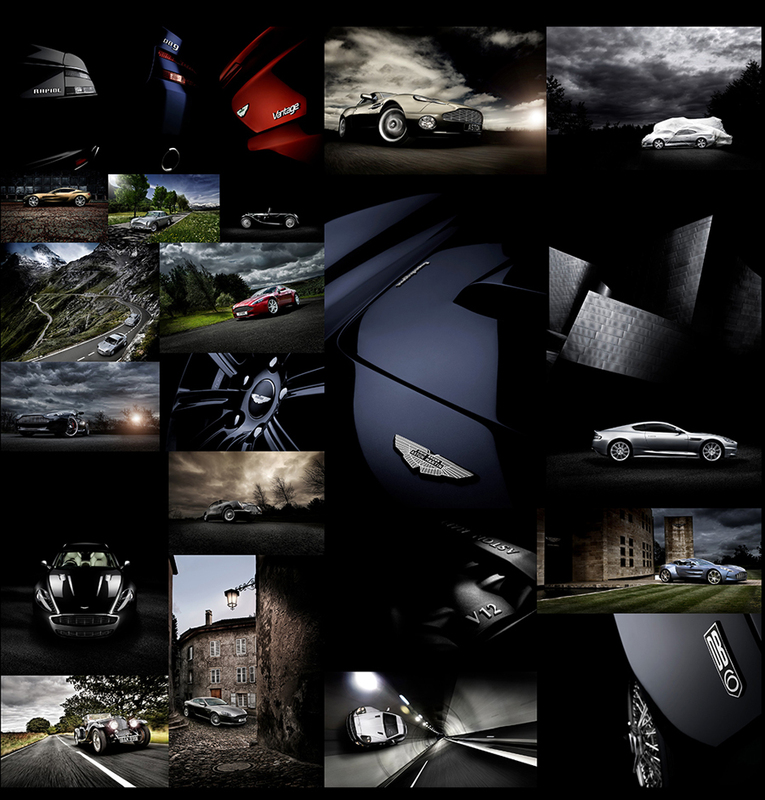 As part of this celebration commercial car photographer Tim Wallace was commissioned by our UK client Aston Workshop Ltd to produce a major book looking through the 100 years to celebrate all the models in the Aston range from the very first model that David Brown created to the latest super cars from the Aston stable such as the DBS and new Vanquish. This month saw AmbientLife photographer Tim Wallace working alongside the designers to review and make final amendments to the page layouts as the book nears the final stages before going to be published. 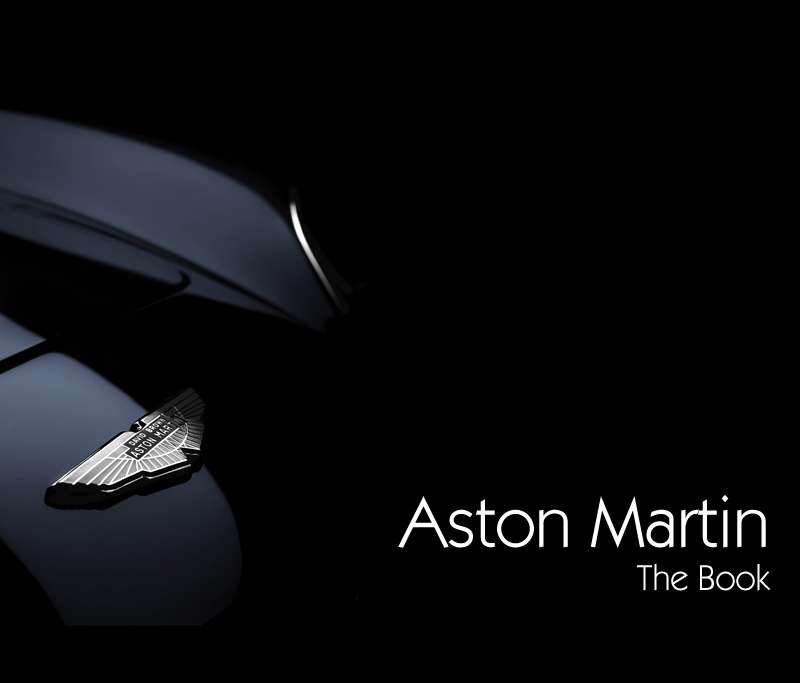 Over all the final book will feature over 680 full colour pages of high quality photography that captures and drives forward the spirt of Aston Martin through the last 100 years. The luxury brand marked the official anniversary of its founding 100 years ago with a ceremony in Chelsea’s Henniker Mews – the original home of the company that went on to become Aston Martin, founded on 15 January 1913. Aston Martin CEO, Dr Ulrich Bez - “I am proud to be celebrating 100 years of heritage and the best of British craftsmanship." 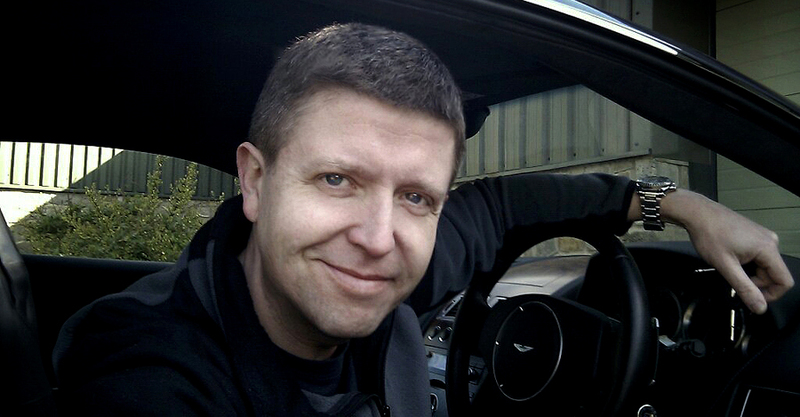 Tim - "Being asked to create all the photography for the Aston 100 year book is indeed a great honour and its a project that we have been working on for just over a year now. 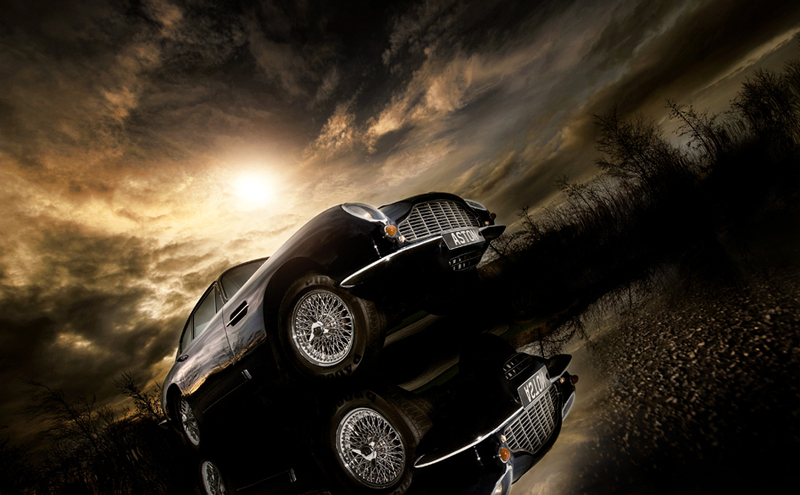 The book will primarily be a 'coffee table' style book of great photography looking at each of the models through the history of Aston Martin design and endeavour to create cars that instil both passion and soul. Its a massive project and currently we are very close to completing the project now. 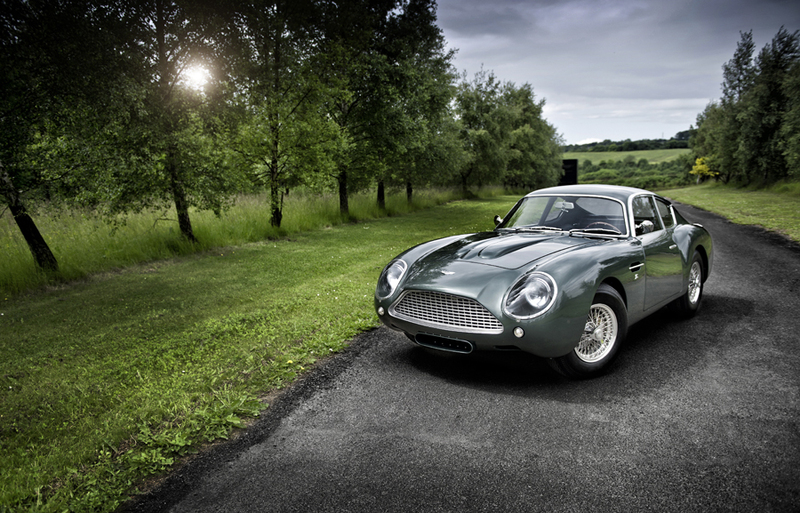 Some of the cars that I have captured for this book such as the Zagato's VEV1 and VEV2 that are very rare and today are in the same condition as the day that they drove out of the factory gates. 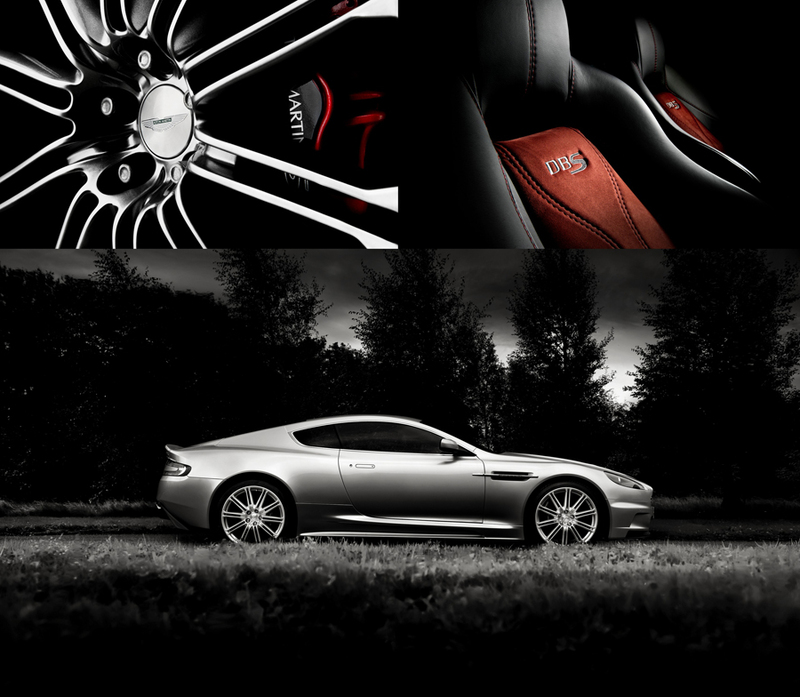 For me personally it's a joy to shoot these cars and we have been working with Aston in the UK and Europe for just over 7 years now so I am very familiar with both the company and the vehicles themselves which is a major benefit to the project for me personally. We are having the final design meetings for the project and we anticipate that the book will launch this year globally, I can't wait to see all that hard work come together in what I hope will be a book that young and old will enjoy a like." 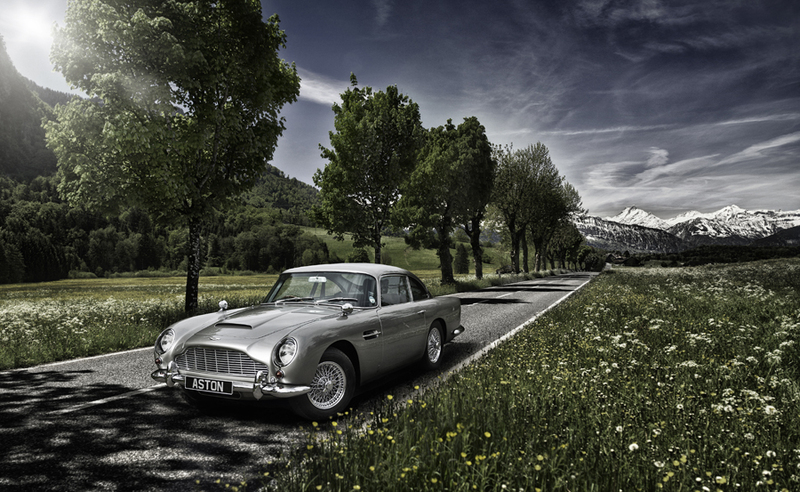 The book covers all the major models produced by Aston Martin through the years from the very first early cars, through to the infamous DB5 that will possibly always be inextricably linked to James Bond and the 007 books of Ian Fleming. It also covers the most recent years of design and development at Aston Martin with the One77, Astons first £1 million pound car, the DBS, V12 Vantage, and the new model all carbon fibre Vanquish. Designed and produced to be a general book for the market this publication reflects the history of design and how the cars have evolved over the years but is not a technical based book as many before it have had their base, bit more a book of simply beautiful photography to celebrate a iconic and world famous British brand that is as strong today as it ever was. If you would like to learn more about lighting and how Tim works to achieve his photography then please join us online at KelbyOne where you can review and enjoy all of our online video classes, each of which is around a 1 hour in duration.